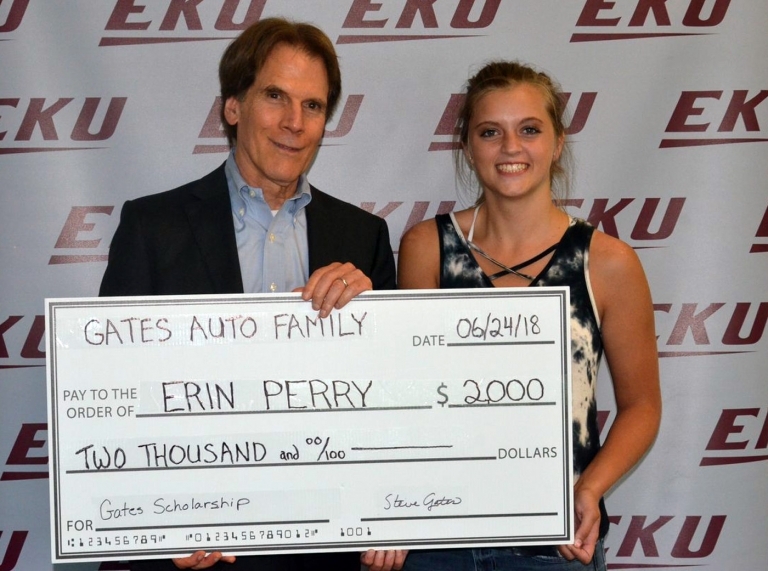 EKU Upward Bound is a supportive community that prepares high school students who have limited access to higher education opportunities for a successful college career through a program of engaging academic instruction, experience-based college preparation, and enriching cultural exposure. 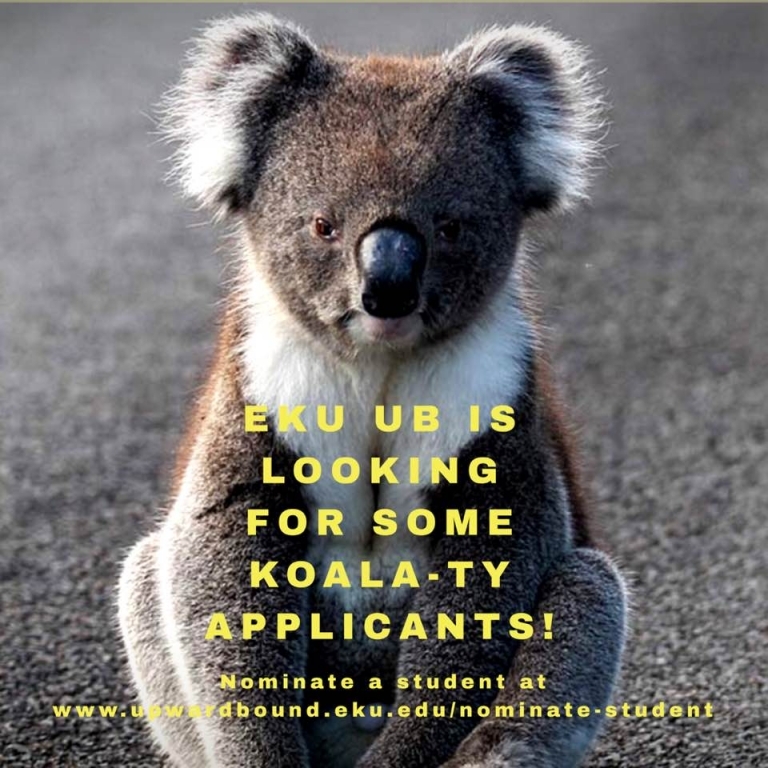 EKU Upward Bound’s vision is to inspire and to empower all students to reach their full potential, positively impacting their families and communities. We value instilling knowledge, competence, and a love for learning through different ideas, new experiences, and personal interaction. We value the empowerment and personal development that results from challenging ourselves and from capitalizing on opportunities for creativity and adventure. We value doing the right thing by being transparent, ethical, honest, and fair. We value creating and fostering connections, collaboration, and working cooperatively. We value the innate worth of each person. All people are accepted, welcomed, and recognized as enhancements to our community. We value thoughtful stewardship, taking ownership of our actions, and upholding our commitments.